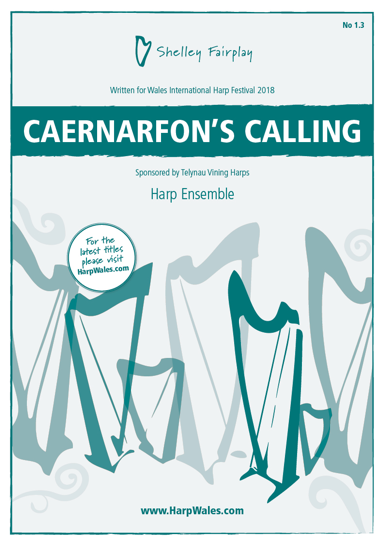 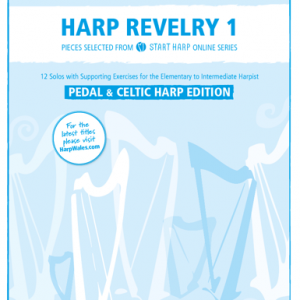 Sheet music for Caernarfon's Calling arranged for Harp Ensemble. 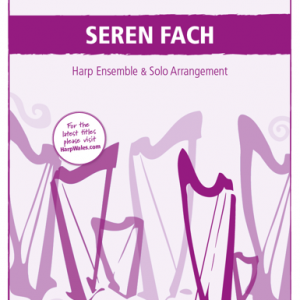 Written for Wales International Harp Festival 2018. Sheet music for Caernarfon’s Calling arranged for Harp Ensemble. 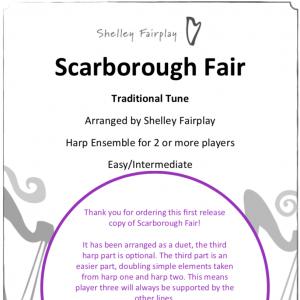 Written for Wales International Harp Festival 2018.